Good news for 4-H kids and others who missed out this past year on exhibiting their chickens at fairs in Iowa. The state’s ban on gatherings of poultry due to bird flu will be lifted on Jan. 1, 2016. More than 31 million chickens and turkeys were culled in Iowa due to the presence of the disease in the state in 2015. The Iowa Department of Agriculture and Land Stewardship today, Dec. 29, 2015, announced that the order cancelling all live bird exhibitions at county fairs, the Iowa State Fair, livestock auction markets, swap meets, exotic sales and other gatherings of birds due to avian influenza will be lifted on January 1, 2016. “This is very good news and another sign that we continue to recover from this devastating animal health emergency. We know the ban on exhibitions caused some real challenges for those anticipating showing or selling birds, but we appreciate everyone cooperating as we worked to stop the disease and then allow the industry to recover,” said Bill Northey, Iowa Secretary of Agriculture. The Department issued the order prohibiting poultry exhibitions on May 21 in the midst of the outbreak of highly pathogenic avian influenza (HPAI). The ban was put into place to minimize spread of HPAI and protect the state’s domestic bird population. Lifting the poultry exhibition ban comes as a result of no new cases of HPAI in Iowa since June and the lifting of the final quarantine on December 1. Iowa is now considered free of HPAI. Total of 77 premises and 31.5 million birds were affected with the disease in Iowa. There are 35 commercial turkey flocks, 22 commercial egg production flocks, 13 pullet flocks, 1 chicken breeding flock, 1 mail order hatchery, and 5 backyard flocks. 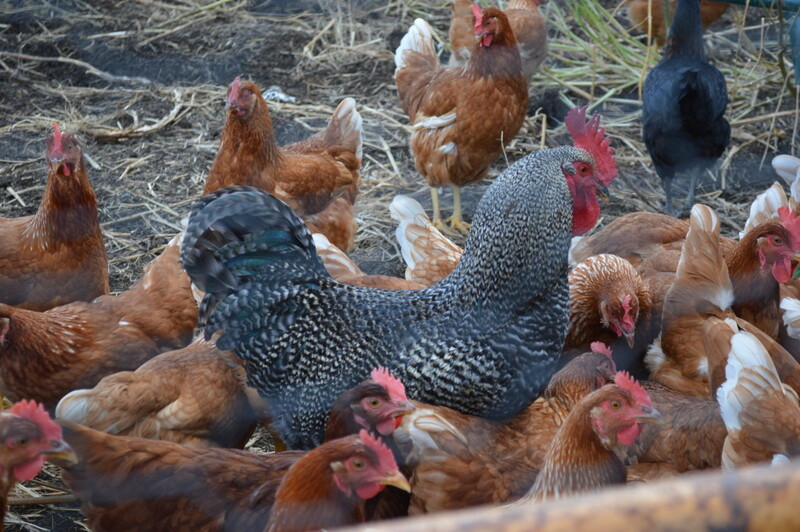 Learn Safety tips for backyard flocks and information about the quarantine lifted earlier this year.